The Climate Emergency Measures Bill  introduced by Bríd Smith TD, People Before Profit, passed second stage in the Dáil on February 7th, 2018. 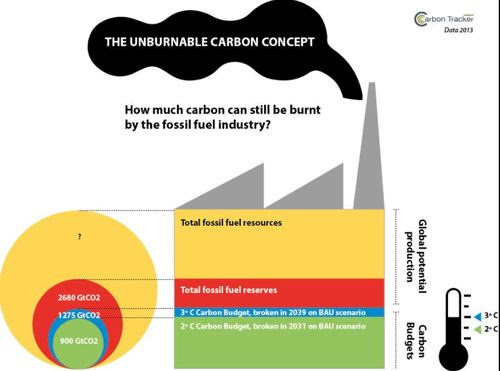 We know we can't burn four fifths of the fossil fuels in the ground. So why dig them up? This Bill could herald an end to drilling for oil and gas in Ireland - so we are campaigning for it to be passed. The fracking ban started life just like this one, as a private member's Bill with little or no chance of becoming law. And within 18 months it was passed with all party support.